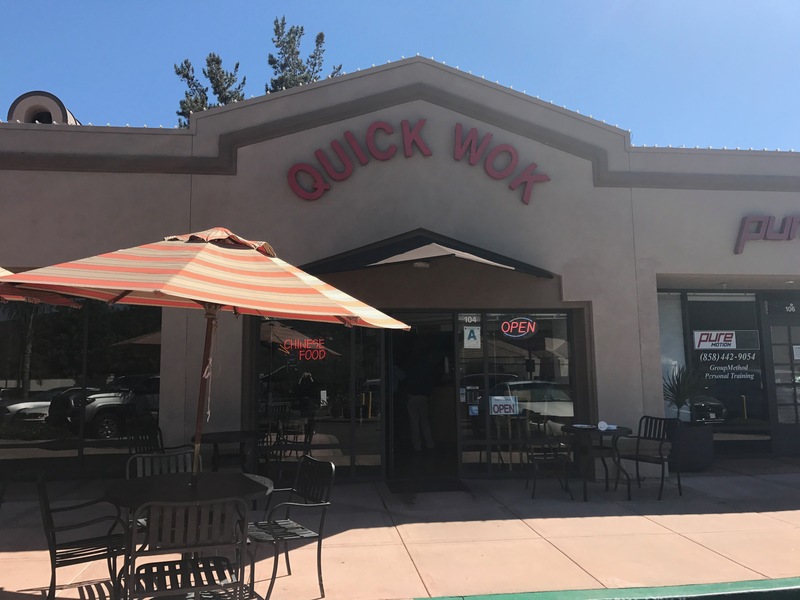 Quick Wok is a family owned and operated restaurant located in Carmel Mountain. We have been providing delicious, authentic Chinese cuisine to the San Diego area for over 20 years. We look forward to serving you soon! © 2018 Quick Wok All Rights Reserved.